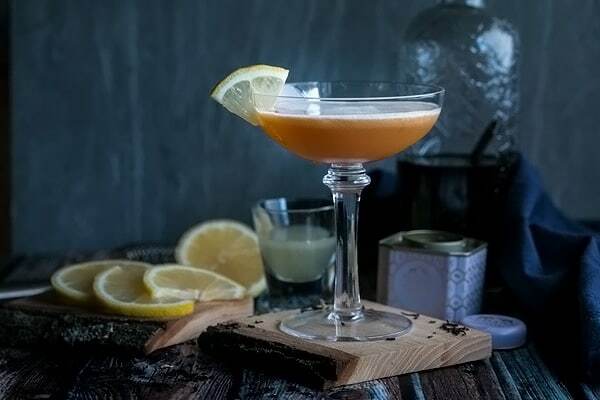 A classic gin sour recipe made with tea infused gin, fresh lemon juice and simple syrup. Afternoon tea never tasted so good! I’m sure I’ve said it before, but I’ll say it again. I love the old fashioned classic cocktails! Gin sour, lemon drop, old fashioned.. they are strong, but if you make them right, they are so delicious! I especially love the citrus cocktails with their perfect blend of sweet and lip puckering sour. Dangerously good! This tea infused gin sour cocktail is no different. 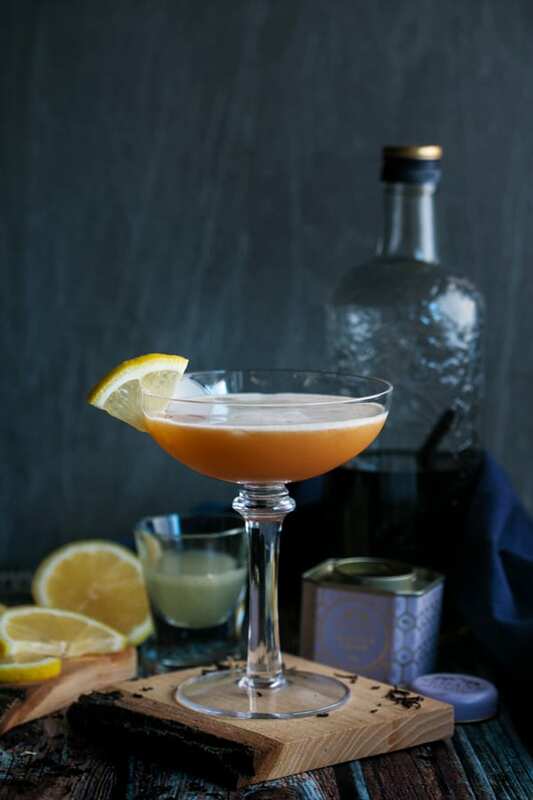 Its got that same sweet and sour combination, but the flavor from the vanilla and tea infused gin just adds these wonderful caramely floral notes to the cocktail! It’s lovely and addicting! 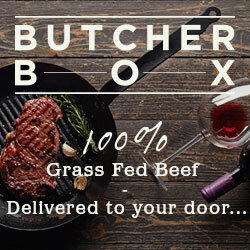 None of the flavors are overpowering and they work together in perfect harmony. We LOVE this cocktail! This would make a really great cocktail to make for guests as they arrive to your party. 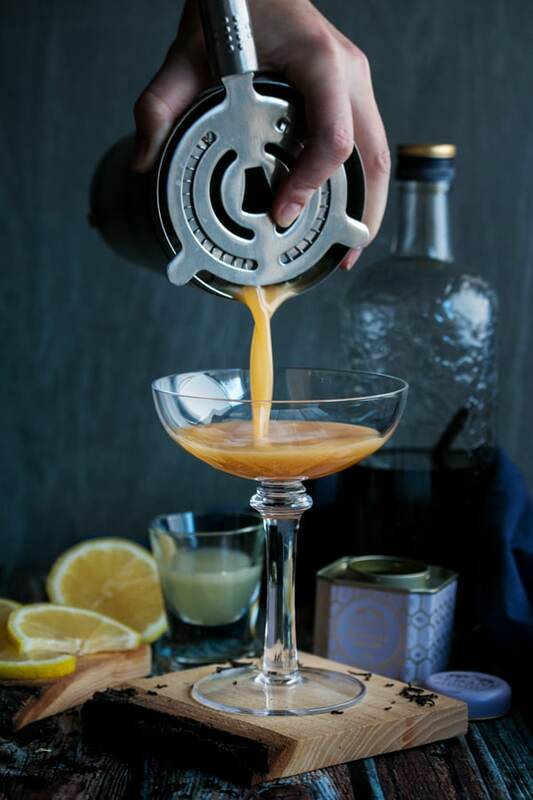 I wouldn’t want to serve these all night long, unless you have hired a bartender!, but its fun to have one fun and unique cocktail to welcome guests to your home. Make the vanilla and tea infused gin at least 3 or 4 days ahead of time (its incredibly easy to make your own). Make the simple syrup ahead of time too, is just needs time to cool to room temperature before you use it. And finally, squeeze your lemon juice the day of your party and chill it in the fridge. Then all you have to do is shake one up each time since all your ingredients are prepared. You might notice that this cocktail includes a little egg white. Don’t be scarred of it. It adds a really silky feel to the cocktail and a little foam on top. If you like more foam than is in the cocktail in these pictures, then just add a little more egg white to the martini shaker. If you really don’t like the thought of egg white in your drink, just leave it out, but I will encourage you to give it a try! When you shake the martini shaker, make sure to shake it hard! Rough it up good to make it all nice, silky and frothy. cocktail shaker – a must for these types of cocktails. Stirring just wont work. This one has a silicone seal around the lid so it wont stick together! rose gold cocktail shaker – sooooo pretty! I want! more professional cocktail shaker – I think these might work the best, lots of room to shake. But you have to hold them together. 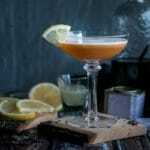 coupe glasses – serve your gin sour in style with these gorgeous glasses. 1 oz lemon juice use fresh! Add the lemon juice, simple syrup, gin, and egg white to a cocktail shaker that is about half full of ice. Shake really well! Pour into glasses, but strain out the ice, and serve right away! To make your own simple syrup add one part sugar to one part water to a pot on the stove and simmer till the mixture thickens slightly so that it coats the back a spoon. Cool before using and store in a small mason jar in the fridge.